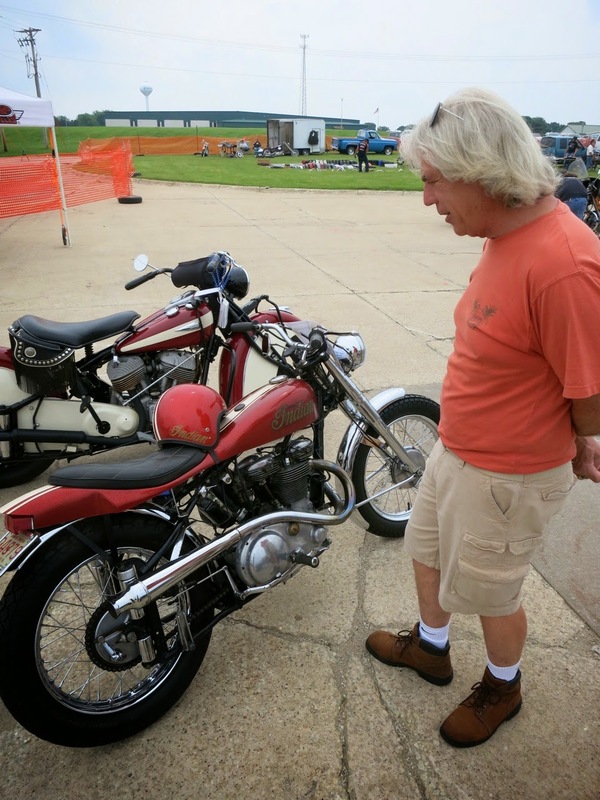 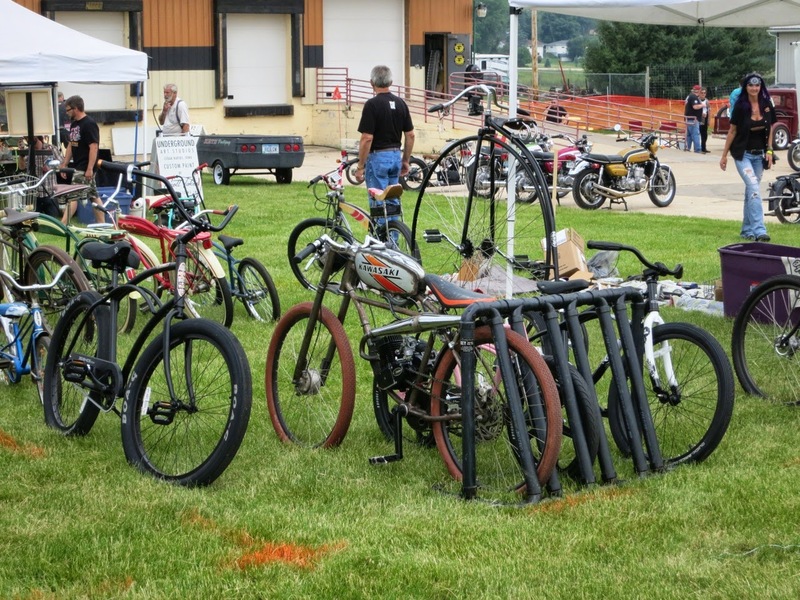 Vintage Rally 2015 at the National Motorcycle Museum, Anamosa, Iowa includes Bike Shows, a Swap Meet, celebrities and a live on-site Pin-Striping Panel Jam. 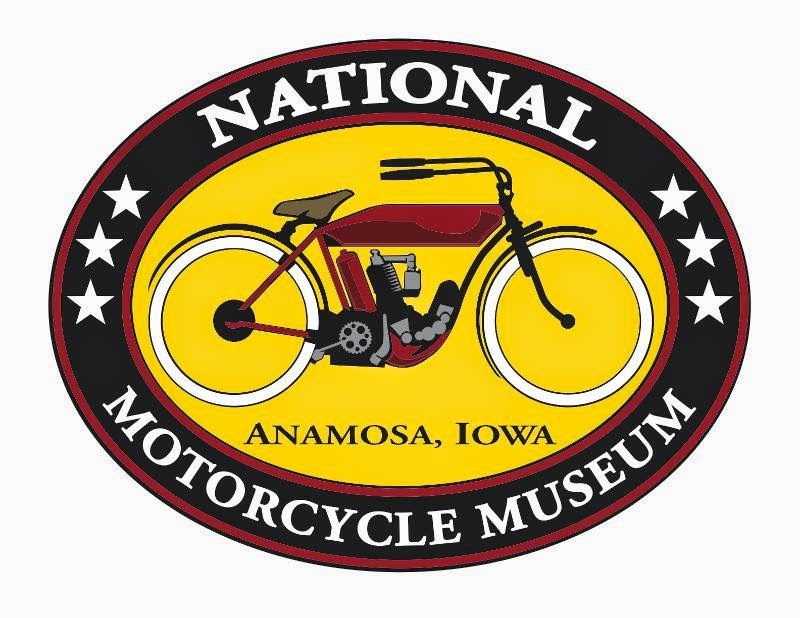 Also take in the new Choppers exhibit plus the Motorcycle Art show, part of the Museum’s 420 motorcycles and memorabilia collection always on exhibit. 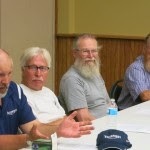 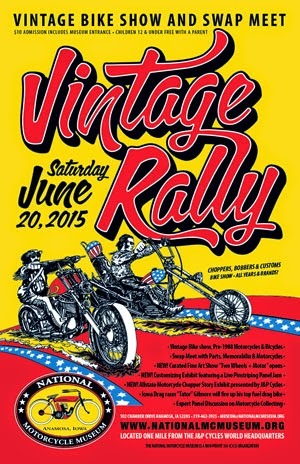 It’s months away, but now is a good time to start planning for Vintage Rally. 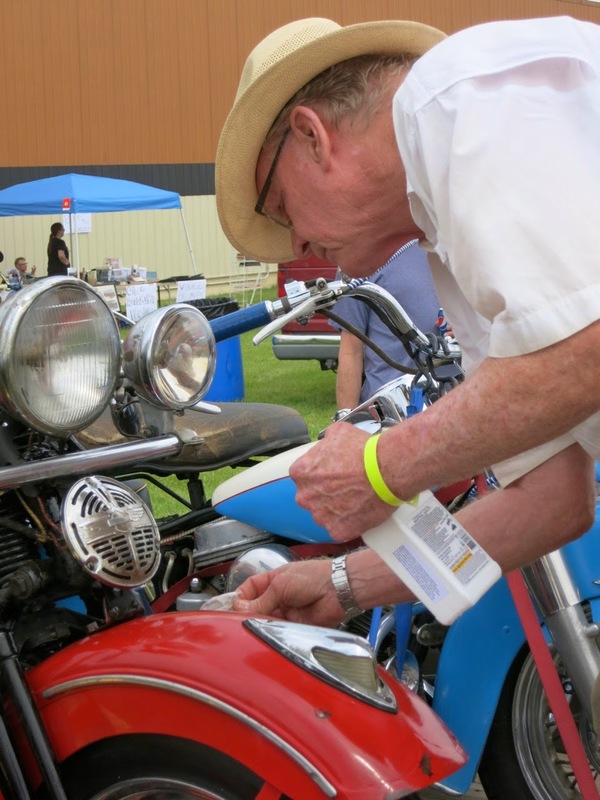 Use it as a deadline to complete a restoration for the Bike Show. 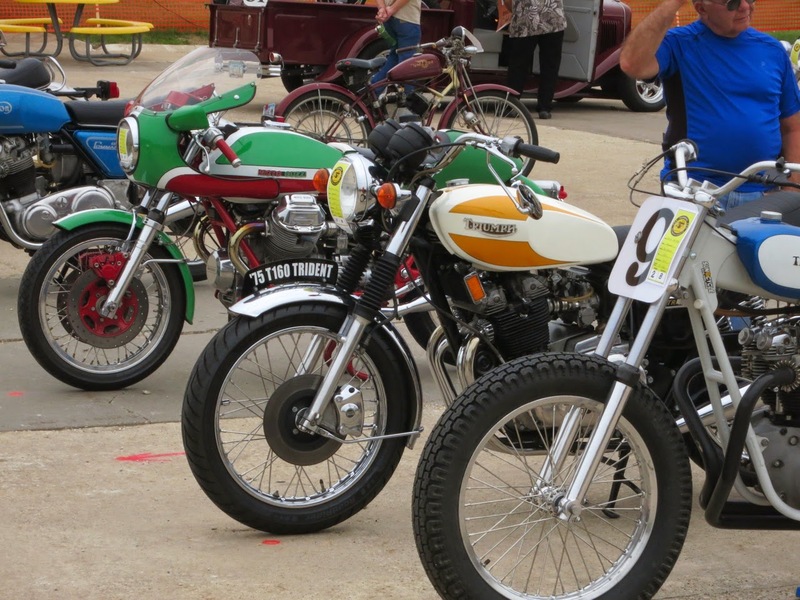 Reserve a swap meet space and start boxing parts and accessories you can turn into cash. 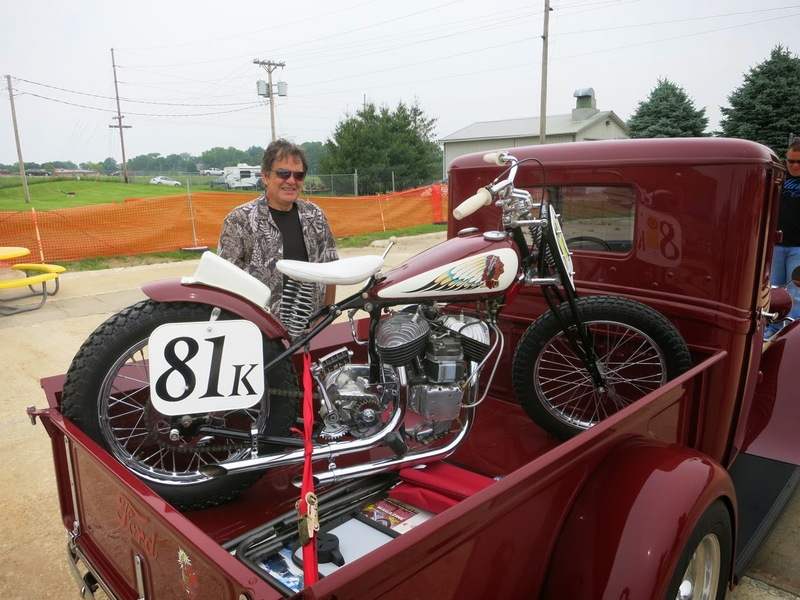 Plan to ride a vintage bike that may need a little tweaking before it carries to to the Rally. 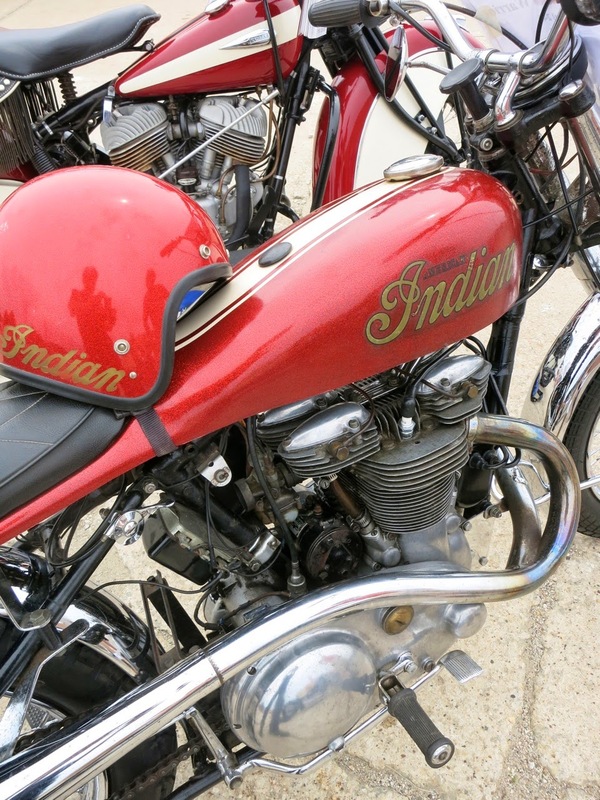 And plan on seeing the new Choppers and Bobbers exhibit, the first of its kind, that really explores the history of this special part of motorcycle culture.